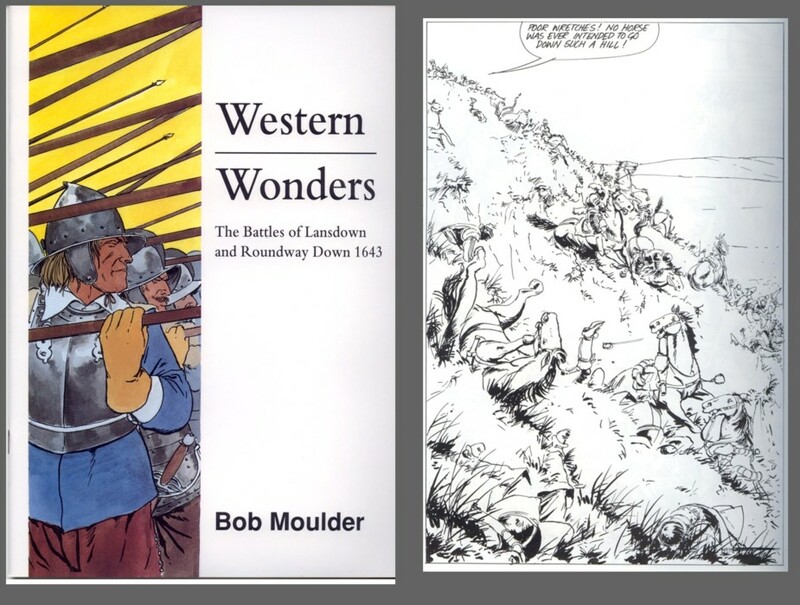 Western Wonders: The Battles of Lansdown and Roundway Down 1643. An exceptional historical work produced by skilled graphic artist and illustrator Bob Moulder and published by Keep Wargaming. ISBN 0 904417 54 9. 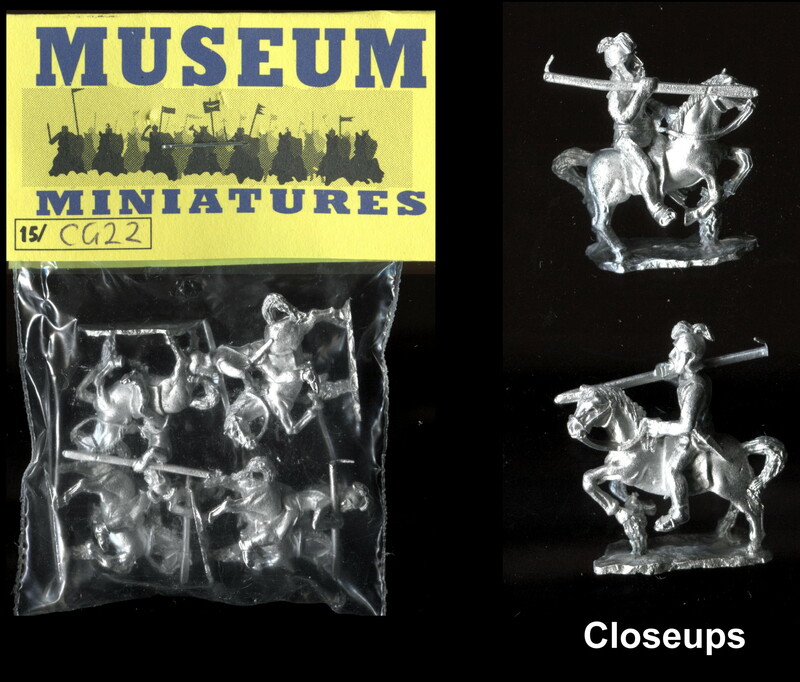 All illustrations copyright Bob Moulder 1993, overall copyright Keep Wargaming 1993. 48 page A4 paperback booklet which includes, in addition to the black and white drawings depicting the campaign, text covering the aftermath, limited biographies and maps. This artistic account of one of the major campaigns in the West Country not only includes accurate drawings of the uniforms and equipment of the period but also illustrations of the surviving churches and buildings especially in Devizes.